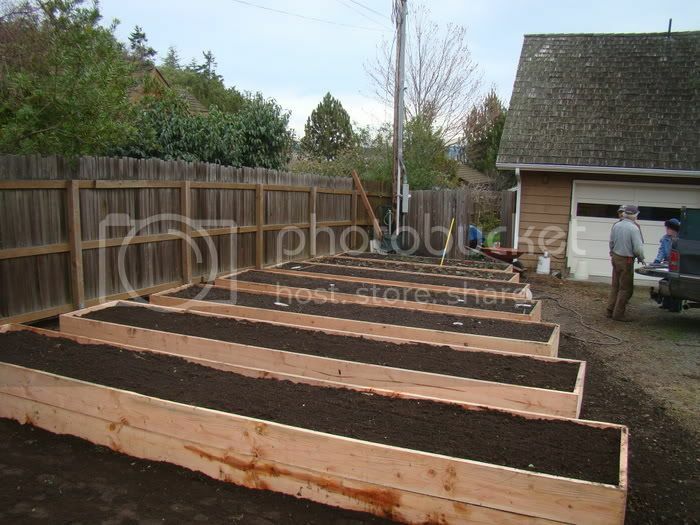 Hi all I'm looking for some insight and support on my Raised Bed Vegetable Garden endeavors. Last edited by BugNuts on Sun Nov 28, 2010 11:12 pm, edited 2 times in total. The Bugs are driving me CRAZY!!! 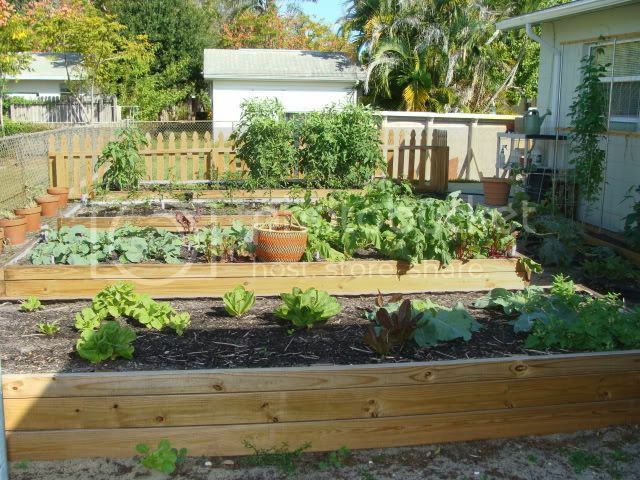 We installed, for a client, similar raised beds.